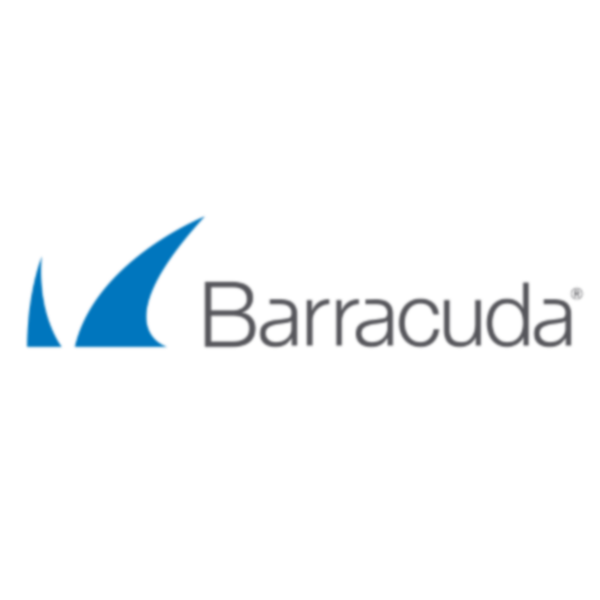 Barracudas new DNS Filtering service designed to provide content filtering and web and content security to the MSP market. Barracuda Content Shield delivers a powerful web threat protection and content filtering solution for MSPs and their customers. Powered by Barracuda’s extensive threat intelligence network, Barracuda Content Shield protects users from accessing malicious sites and inappropriate content, helping to keep your customers’ businesses safer and their employees more productive.